Doha, Qatar, 22 July 2018: Ooredoo Q.P.S.C. (“Ooredoo”) – Ticker ORDS - announced today that it has signed a new USD 200 million Term Loan Agreement for a 5 year period with KFW IPEX-BANK GMBH , Frankfurt, a state owned German Bank. 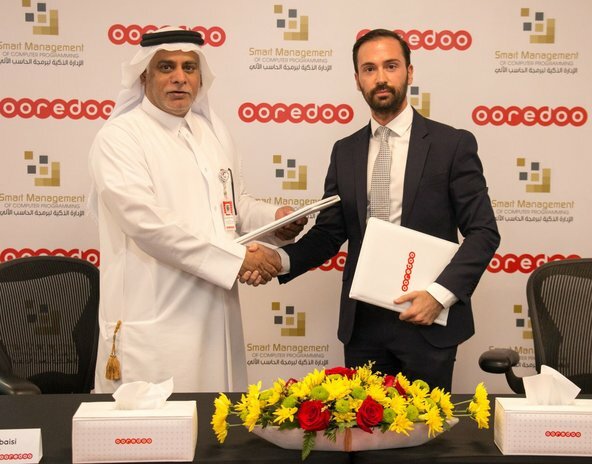 The loan will be used to fund Ooredoo’s capital investment program sourced from European supply chain partners. Sheikh Saud Bin Nasser Al Thani, Ooredoo Group CEO, commented: “Ooredoo and KFW IPEX-Bank have been business partners for a long time and we are delighted to strengthen our relationship further. We will use the loan to fund our ambitious investments programs using network equipment. This further supports our strategy towards digitization and enhances the digital life of our customers across the group”.